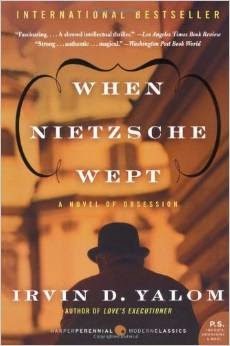 When Nietzsche Wept very enjoyable novel by Irvin Yalom, about the life and work of 3 extraordinary Austrian and German intellectuals: Friedrich Nietzsche, Josef Breuer and Sigmund Freud. 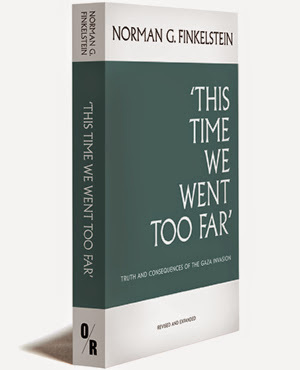 "This time we went too far" is the harrowing account of the Cast Lead operation in Gaza 2008, by Norman Finkelstein. A must read, very scholar and accurate. Lot of details on the Goldstone report. 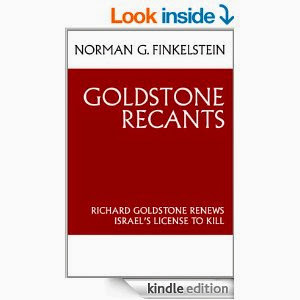 Of the same author, the somehow more specialistic "Goldstone Recants", on the "weird" recantation of Goldstone.